While voicing his disappointment that Opposition Leader Bharrat Jagdeo did not agree with his nominees to hold the substantive posts of Chancellor and Chief Justice, President David Granger says he is still awaiting legal advice on how to proceed, while noting that acting appointments are not desirable. “Well, I have to be advised by my Minister of Legal Affairs and Attorney General. We cannot be without a Chancellor and Chief Justice and right now two persons are acting and I had hoped that we could have moved forward by having a substantive or a full time appointment agreed but this has not happened and the constitution requires me to await the approval of the Leader of the Opposition. 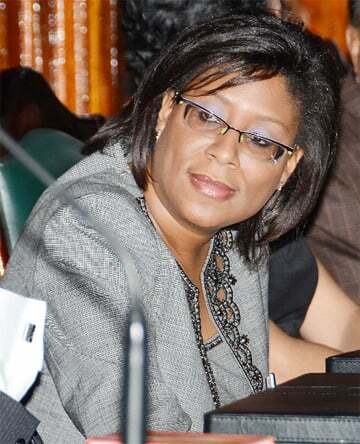 [That] hasn’t come, so I would have to depend on legal advice and make sure that the courts continue to function,” Granger told reporters on Wednesday, when asked what is his next step given Jagdeo’s refusal to agree to the appointment of Justice Kenneth Benjamin as Chancellor and Justice Yonette Cummings-Edwards as Chief Justice. Article 127 (1) of the Constitution states, “The Chancellor and the Chief Justice shall each be appointed by the President, acting after obtaining the agreement of the Leader of the Opposition. Article 127 (2) allows for the president’s appointment of judges to serve as Chancellor and Chief Justice after meaningful consultation with the opposition leader, in the event that either office is vacant or in the case of the latter that the office holder is unable to perform his/her functions. 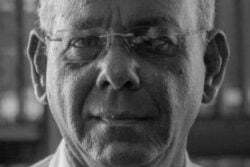 Granger addressed the situation moments after swearing in Senior Counsel Rafiq Khan as a temporary appellate judge on Wednesday. Asked if there is a possibility that the nominees will be appointed in acting positions, Granger said such a move is not desirable given that the practice has existed for several years. 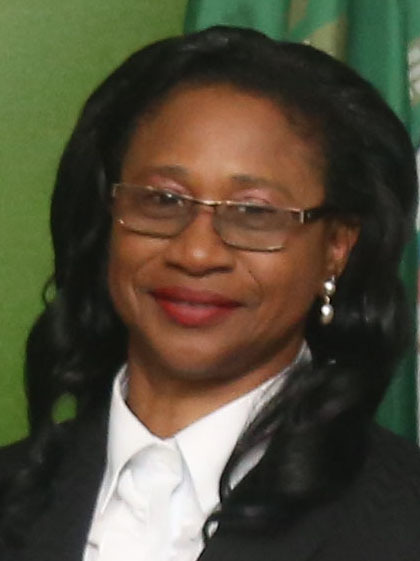 Currently, Justice Cummings-Edwards is serving as acting Chancellor, while Justice Roxane George SC is serving as acting Chief Justice. President of the Caribbean Court of Justice (CCJ) Sir Dennis Byron has described Guyana’s failure to appoint substantive office-holders for the country’s two top legal posts for over a decade as unacceptable and has warned that prolonged acting appointments pose a genuine “risk” to the promise to citizens of an independent and impartial judiciary. “I would like to have a substantive appointment. It is a question of necessity. The courts cannot be paralysed by the behaviour of one person. After the first meeting, I waited nearly a month and I was, I would say, disappointed with the final outcome but that is his constitutional decision,” he said. 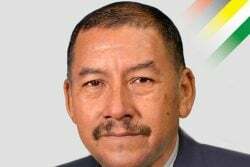 Justice Benjamin, who is the Chief Justice of Belize, is still sitting there and there have been no indications that he will give up his post in the near future to take up residence here. Justice Benjamin, who is a Guyanese by birth, also has Antiguan citizenship. His record as the Chief Justice in Belize has come under scrutiny since it was revealed that he was nominated for the top judicial post here. 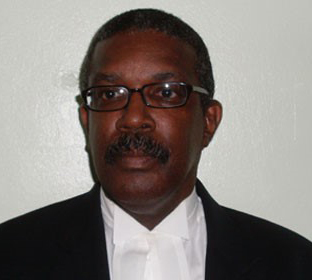 Justice Benjamin has had a backlog of judgments in the Caricom member state, which has put him at odds with the bar association there, which has threatened to file proceedings to have him removed from office for misconduct. 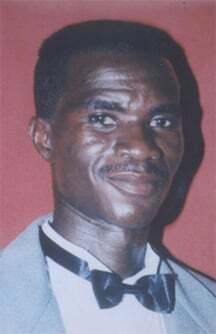 According to the Belize Judiciary website, Justice Benjamin received his legal training from the University of the West Indies and the Hugh Wooding Law School in Trinidad and Tobago. 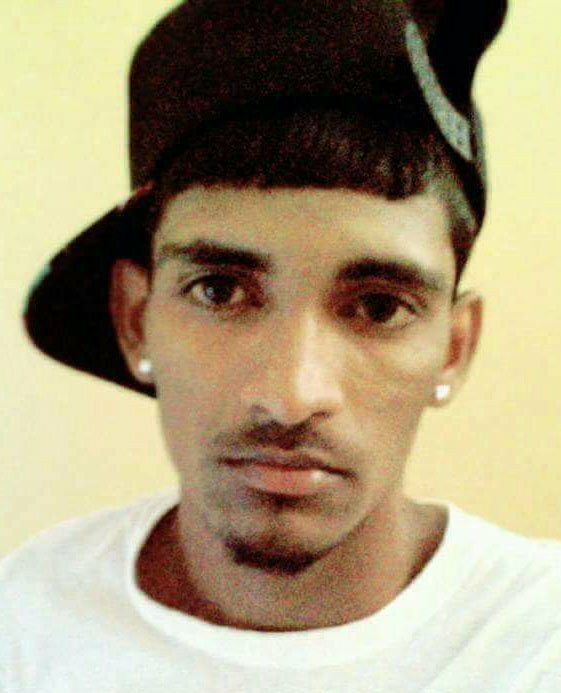 It stated that he returned to Guyana, where he practiced privately, and served as a Magistrate and the Assistant Judge Advocate for the Guyana Defence Force. Benjamin had not responded to the questions contained in an email correspondence by this newspaper. He has, however, acknowledged receipt of the email. Jagdeo, meanwhile, had stated that he is yet to decide whether he would provide reasons for his rejection of the two nominees.